1st Choice Windows Waltham Ltd supply a wide range of windows, doors and conservatories, which come in a range of colours and woodgrain finishes. We also supply Evolution windows, doors and conservatories. 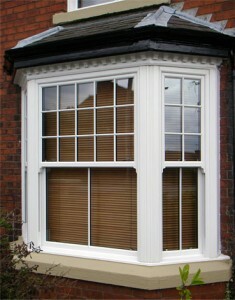 Evolution products are traditionally styled, maintaining the look and feel of Georgian and Tudor wooden frames, but they offer all the advantages of modern window technology. Our windows, doors and conservatories boast high levels of security, with features such as reinforced panels, claw-locking and deadbolts.